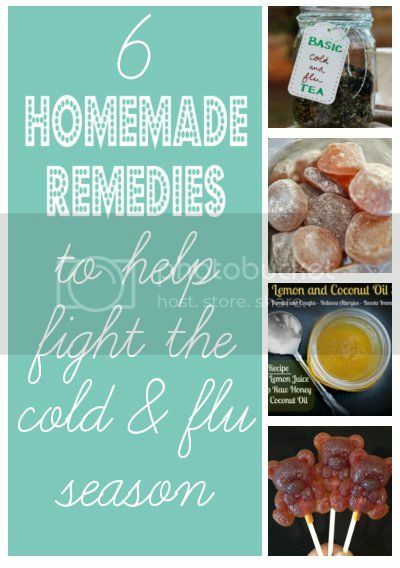 Make your own blend of cold and flu herbal tea. Using a mixture of echinacea leaves, peppermint leaves, lemon balm leaves, and elder berries, this herbal tea blend will have you feeling better in no time. Honey Lemon and Coconut Oil Syrup. This is a recipe that even the kids will love and it is so simple to make. Just mix all the ingredients together in a small saucepan and heat over low until coconut oil is melted. Take by the spoonful or mix in with your favorite tea blend. Honey Ginger Throat Drops. I've avoided making my own throat drops in the past because they looked too complicated. However, this recipe seems surprisingly easy. 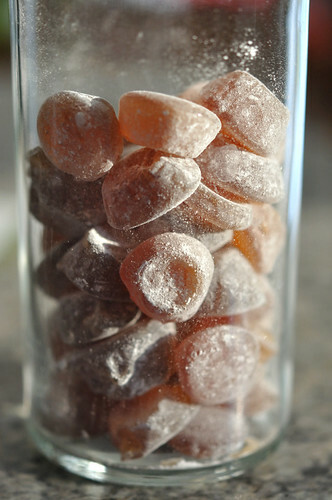 The process involves steeping tea, adding sugar or honey, then letting them cool in powdered sugar (or candy molds). If your having trouble getting your kids to take medicine, these honey cough drop lollipops may do the trick. Just boil honey to 300* then pour into lollipop molds and wait for them to set. It doesn't get any easier than that. The cayenne pepper in this simple recipe will definitely help clear your sinuses. 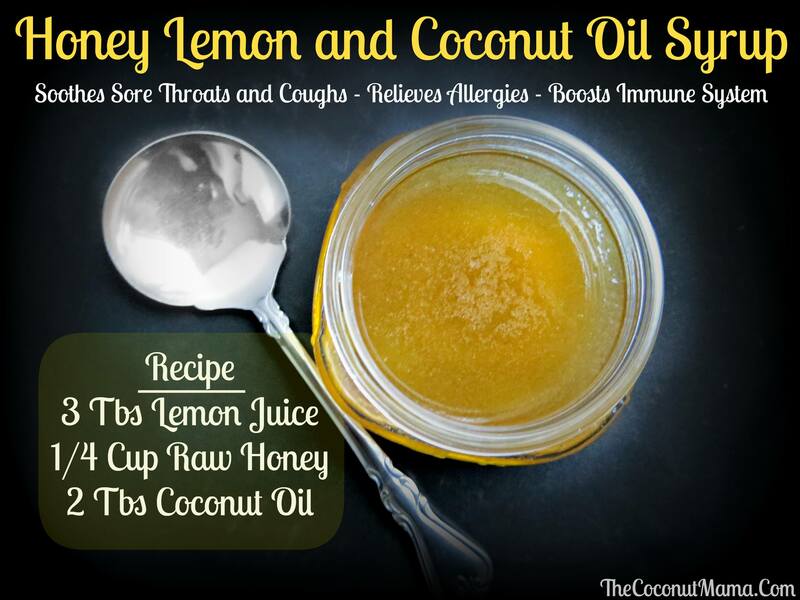 Mixed with honey and lemon (and a few other optional ingredients) this cough syrup will last up to two weeks in your fridge. Side note: In the original recipe it is mentioned that this recipe is safe for kids as long as they are old enough to have honey. I have made similar recipes in the past that used cayenne pepper and they were way too spicy/hot for my girls. Be sure to test this before giving to your kids.